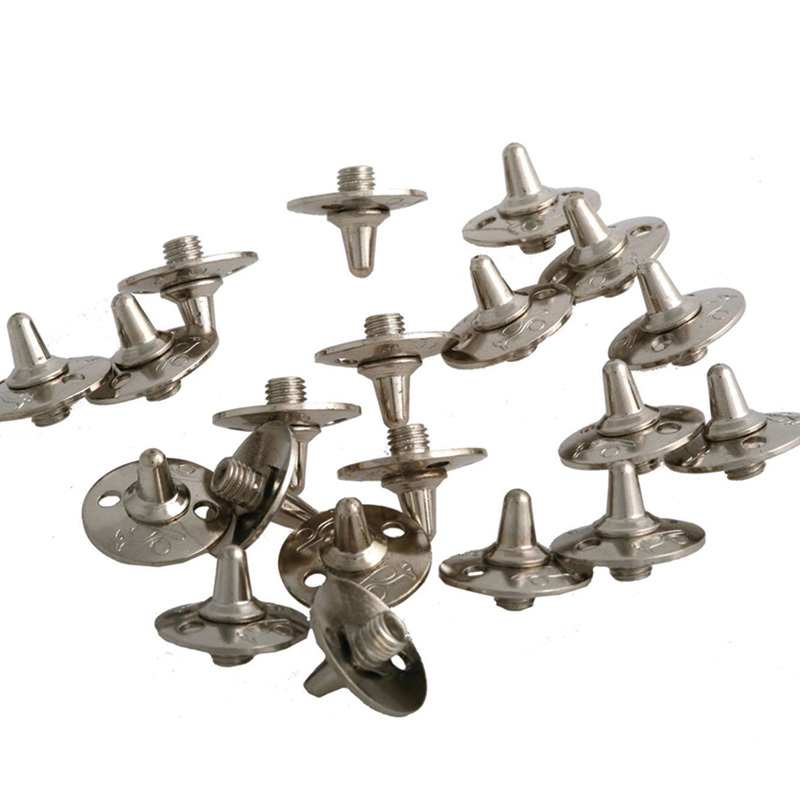 Full set of 22 screw-in metal cricket spikes from Kookaburra. Includes an easy tightening spanner for replacing missing or worn out spikes. Universal size to fit majority of spike shoes.